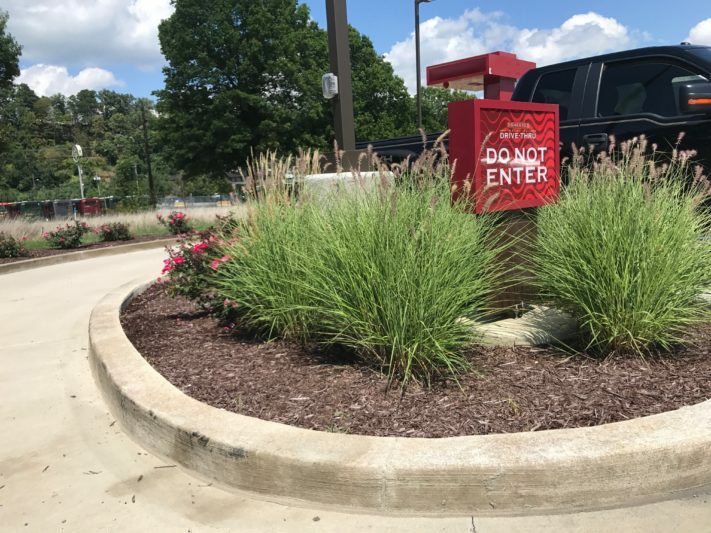 The next time you do a Sheetz run, take a look at their landscaping. 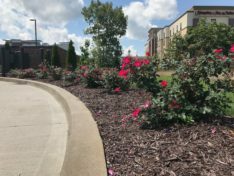 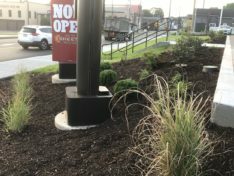 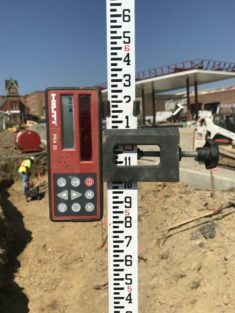 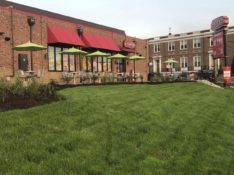 We did this commercial landscaping job at the new Sheetz in Dubois this past spring. 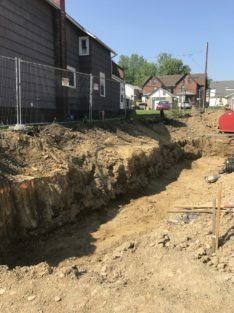 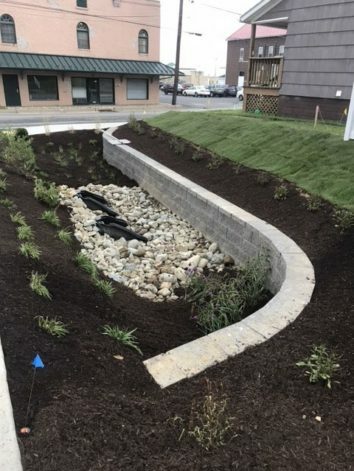 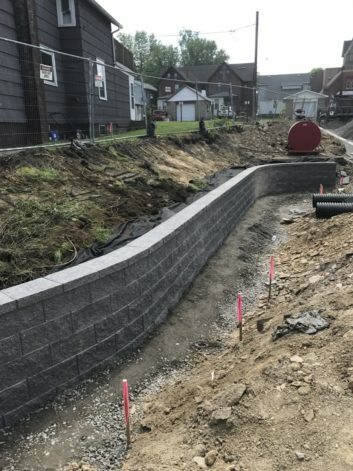 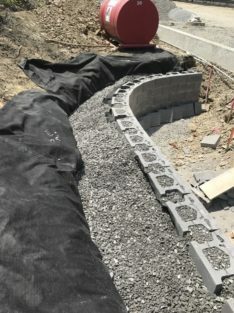 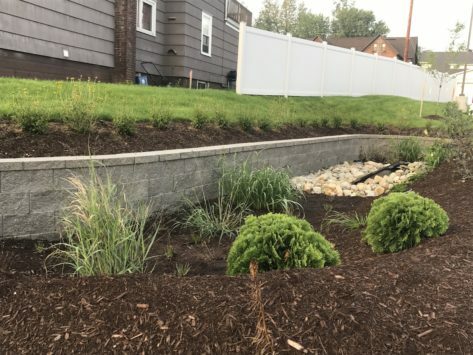 This job included a retaining wall – retention pond hybrid, more than 8,500 sq. 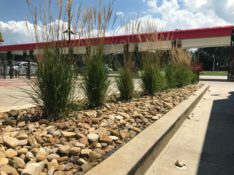 ft of sod, a baker’s dozen of arborvitae, more than 2 dozen coneflowers, 55+ grasses and much more. 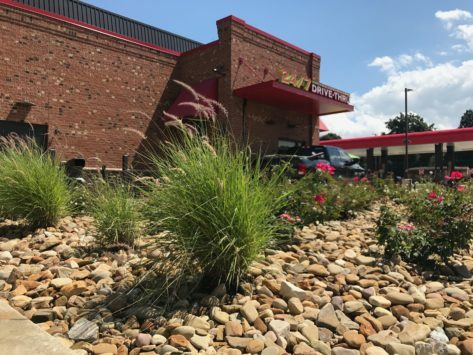 Stop by Sheetz Dubois on N Brady and check it out!